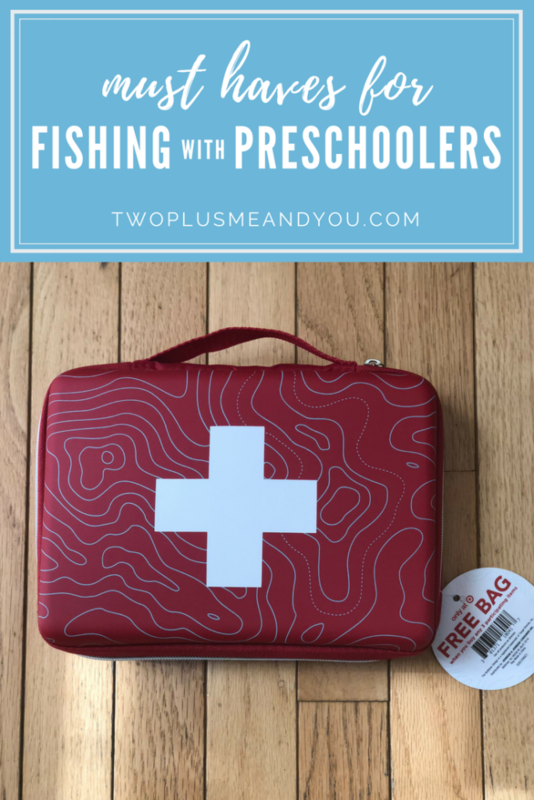 For those of you that have been following along on this #momlife journey of mine you have probably noticed by now that I don’t post photos of my kids on my blog or social media. In fact if you read my “about me” page then you know that I don’t even refer to them by their real names. 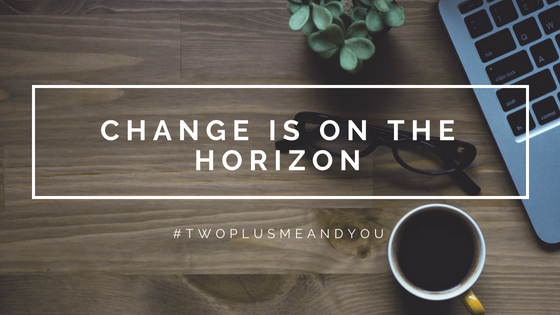 This was a very conscious decision that I talked through with my husband before I decided to open myself up to this little corner of the internet. 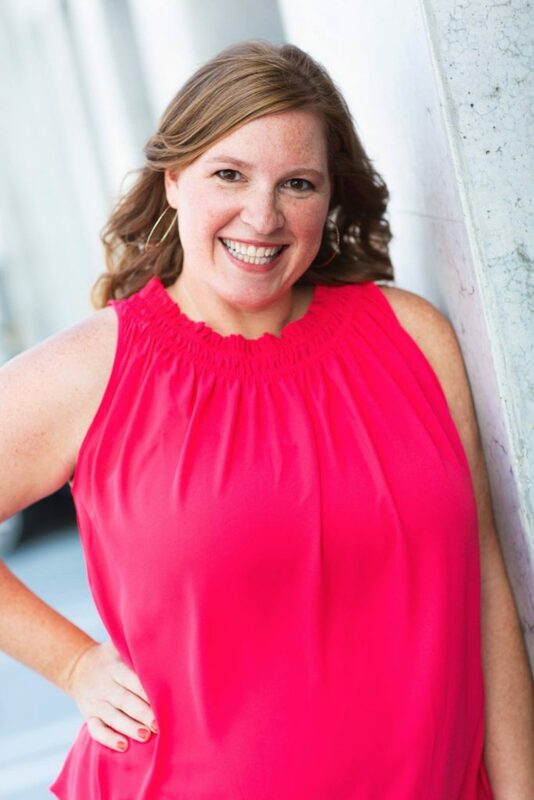 It wasn’t until a few months ago, when I was having a conversation with a few other moms (that I had just met,) that I felt compelled to explain my decision. 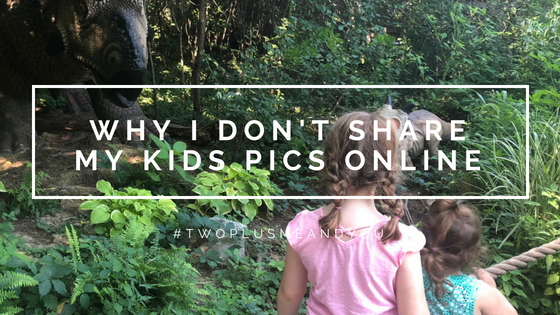 So I figure it’s about time I address it head on here — why I don’t share photos of my kids online. We all live in this social-sharing world now where people have to snap a pic of their dinner before eating it (guilty,) or take an #ootd selfie in front of their dressing mirror. I also live in the mommy-blogger world where my social feed is blasted with images of adorable toddlers at splash pads or cute baby-wearing mamas. It wasn’t until I became a mom that I paused to think about the photo content I was about to share. A few years ago my brother-in-law mentioned in conversation that his kids had commented what they wanted him to share/not share on social media. It was then that I first started to really think about what parents post on the internet and what I myself would be comfortable sharing. So I started to pay attention to other bloggers and I noticed that a good majority of them (whom I have never met but follow their journey) posted pics of their kids, going to school or at the local park, on vacation, etc. and I realized that if I knew their kids names and could recognize them walking down the street then any stranger could. And that just didn’t sit well with me. No disrespect or judgement to those mamas, I’m just slightly paranoid (I can admit it.) I mean, I’m the girl that doesn’t post updates when I’m in the middle of vacation because I don’t need people knowing when I’m not at my house. 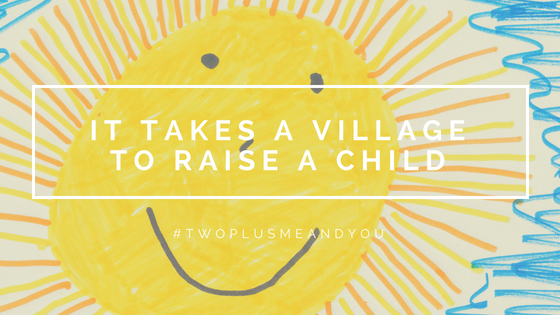 So why would my kids be any different? My reasoning first and foremost is their safety. I can’t police who visits my page, but I can prevent them from knowing what my children look like, where they go to school, etc. by controlling the content in which I choose to make public. This world is full of good people but it’s still full of shadiness and it would be so easy for a stranger to follow my profile and then approach my children with enough information so that they didn’t seem like a stranger. For this reason I try my best to be very aware and limit what I post publicly, as well as to my personal (private) accounts. Secondly, if my niece and nephew are able to recognize at a young age what they want their mom and dad to share/not share on social media, what’s not to say that my girls won’t feel the same in a few years? While I see me posting photos on my personal accounts as a way of keeping an online scrapbook, the same way my mom kept old polaroids of me in a diapers in a photo album, my girls might not find it so harmless one day. We all know that once something is out on the internet it’s out in the world forever and I don’t want what is my innocent gesture of capturing memories to embarrass them or make them feel uncomfortable in any way when they’re older. Now I’m not totally naive. I know that there are ways around this, especially because I do have personal accounts where I share pics with family and friends (and I try my best to monitor my privacy settings on those accounts.) I also have family members that have posted photos, and let’s be honest, it’s really hard to tell grandparents that they can’t post a proud photo of their grand-babies right?! Side bar: I always ask permission from parents before posting pics of their children be it friends or family on my personal accounts. 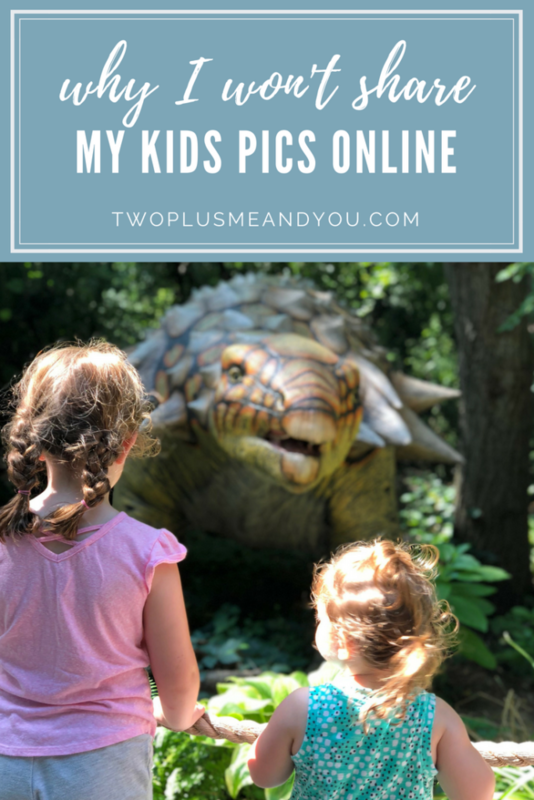 I do what I can to keep my children’s’ identities private as much as I possible and when it comes to this blog and my public social media accounts that’s where I draw the line for sharing. So how do I have a mom-blog if I don’t show the very things that made me a mom? Well, I realized that I could still tell my story and be relatable without showing my kiddos, and perhaps there were other moms out there struggling with this very same thing. And I do still post pics from time to time where you might see the girls from the back, or once in a blue moon I’ll cover their face with an emoji. 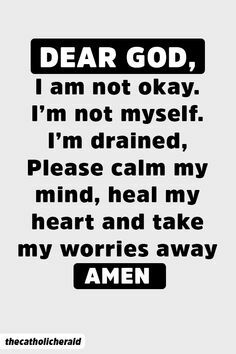 Not posting photos my kiddos seems to be to best solution I can come up with to protect them from those who may not be following my journey for the right reasons. At the end of the day we each need to do what’s right for us and this is the decision that I am most comfortable with for me and my family. What is your take on sharing photos of your kids online? Today is the last day of school for both of my kiddos. While they’re excited to have “summer vacation,” this mama is overwrought with emotion. You see, the girls will not be returning to daycare in the Fall now that I’m playing the role of a SAHM. And, well, we’ve been going to the same daycare since Grace was 3 months old. In fact, her current Preschool teacher used to be the teacher in her infant room back when we first started. We have formed relationships with the teachers over the last 4 years. We know them and even their families. These women have watched my girls grow. They were there for their first tummy roll over, their first steps. These teachers taught my kids how to use a fork and spoon, and they’re the ones that taught Grace her ABC’s and how to spell her name. They’ve watched the girls personalities form and watch Grace transition from an only child to big sister. These women have become part of our daily lives. My girls love them and these women love my girls, as if they were their own. They’re part of our family. I’ve seen a lot of mom posts on Facebook asking for non-candy Easter basket ideas recently and I’m here to tell you – DON’T STRESS!! We have two weeks until Easter and you can still pull off a fabulous basket filled with non-sugary surprises! Ever since Grace’s first Easter I’ve always tried to stuff her basket with non-candy treats, sure I include the traditional chocolate bunny and the marshmallow yumminess that are Peeps, but I really don’t want it to be all sugar-filled. Each year it gets a little tougher to keep it fresh and not duplicate the non-candy options but the one thing I’ve learned over the past (nearly) 5 Easter seasons — KEEP IT SIMPLE AND DON’S STRESS! Kids don’t care or keep track! The first couple of years I went all out (i.e. monogramed beach towels from PBK – but in all seriousness I do love their towels.) But in more recent years I learned to shop the dollar bins at Target and local dollar stores. Sure I throw in a few “nicer” items from time to time, but my girls are just excited to get a basket full of surprises each year. The one challenge for me this year is that Rae is now almost 2 and wants whatever her older sister has. This means when big sister plays with legos (you know the kits with the super small pieces that come with a choking hazard disclaimer for little ones,) little sister wants to get her hands right in there too. Luckily many of the things we’re planning to include this year can work for both girls…whew! So all that said, I thought it’d be fun to I’d share my non-candy options for anyone looking for ideas. 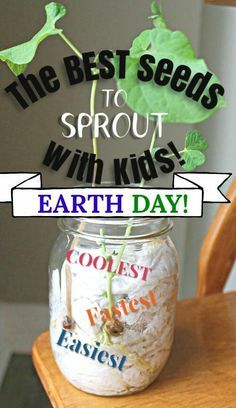 I’ve broken my ideas down by infant, toddler (1-2 year old) and preschooler (3-5 year old) and I’ve also included photos of our Easter baskets from years past. A while back I was talking with my niece about a new book series she was reading and during the conversation I told her about my favorite book series when I was a young girl: The Baby-Sitters Club. Then a couple weeks later when I saw her again she was excited to show me the new book she had just gotten — it was the first book of the series for The Baby-Sitters Club! She had already read it and was starting it for a second time. It was pretty neat that she picked out that book based on a conversation we had. We started talking about the book (the parts that I could remember) and for a moment we connected on something we never had before and it was, truly, a very cool moment for me. It’s actually pretty inspiring when I think of how it all stemmed from what seemed like a simple conversation while I was doing the dishes. 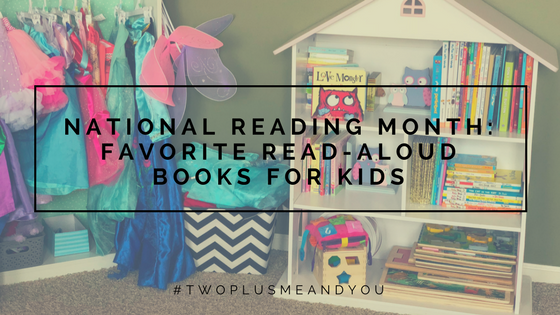 To springboard off that inspiration I wanted to do something for National Reading Month, so I thought I would share a couple of my girls favorite books with all of you! Back in the day (meaning: before children) I used to make the gift packaging for our nieces and nephews birthdays. I really enjoyed it, but over the years it became “easier” to purchase the wrapping paper that will ultimately be ripped apart in seconds and thrown away moments later. Let’s be honest, I was doing it more for me than for them because I really enjoyed doing it. I like being crafty. 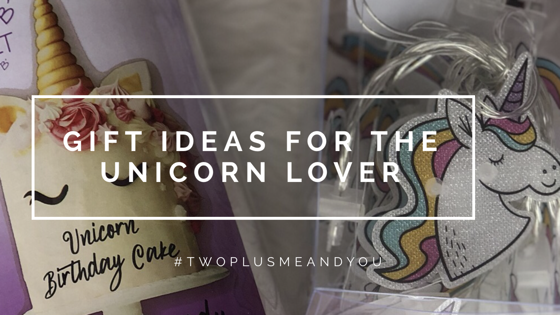 That said, I think the unicorns have inspired me because I really felt like making a unicorn gift bag to go along with our present for our nieces birthday this weekend (remember how I mentioned last week that I went way overboard on the whole unicorn theme?) So that’s what I set out to do. Fast forward to present day. 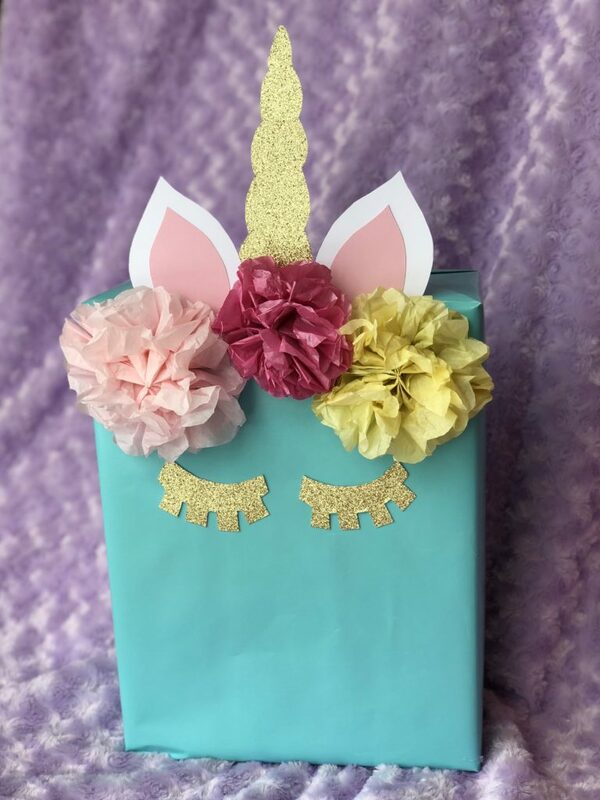 I had this vision in my head of a white gift bag for the unicorn but I needed one large enough to fit the gift — in other words the small favor bags wouldn’t work. Do you know how difficult it is to find one single large-size white gift bag? Not a pack of 5, not one with polka dots or stripes. Just a single, plain, LARGE, white gift bag. Heck I would have settled for medium. I went to 5 stores and could not find a single one. Had to switch up my game plan. I rummaged through my craft desk and closets and found a roll of this pretty Tiffany blue wrapping paper, which I was iffy about because I really had my vision of this white unicorn. I think it turned out pretty spectacular if I do say so myself, what do you think? My nieces birthday is this weekend so I’ve been on the hunt for something that she’ll love — she’s really into unicorns right now. Do you know how popular unicorn-anything is right now? 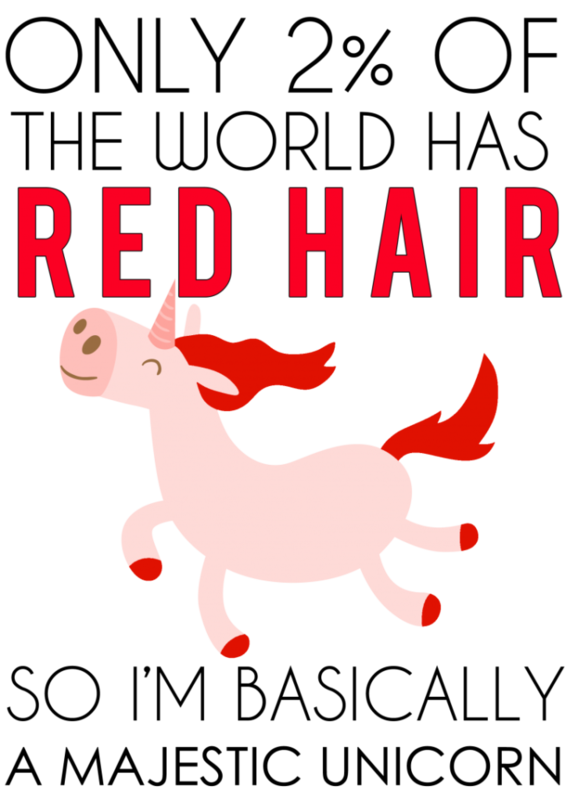 I mean, unicorns are everywhere! graphic via Really, Are You Serious?